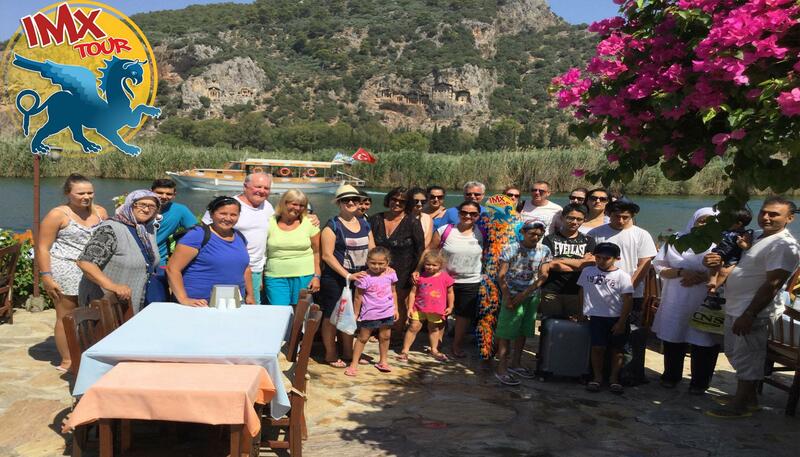 A day trip to Dalyan turtle beach from Altinkum. These gorgeous looking rock-carved places are not residences or palaces but just burials. They were carved in the rock for kings and dignitaries. Obviously, they copied the models of temples in their times. 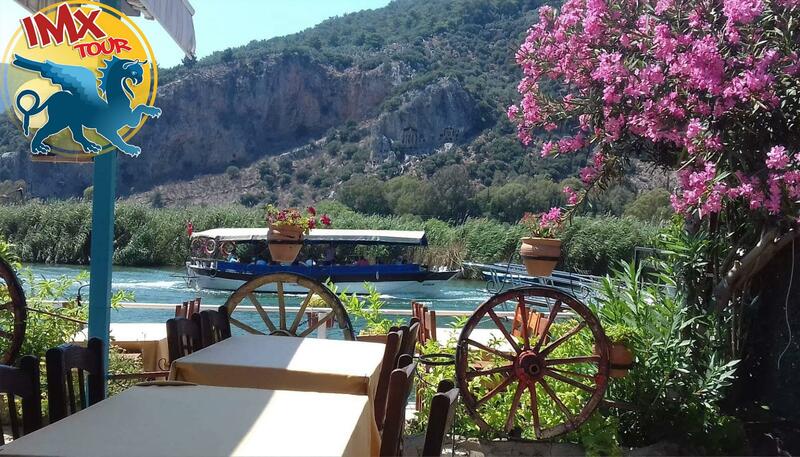 Dalyan village is based on a river, surrounded by lush green fields breaking into spectacular mountain ranges. 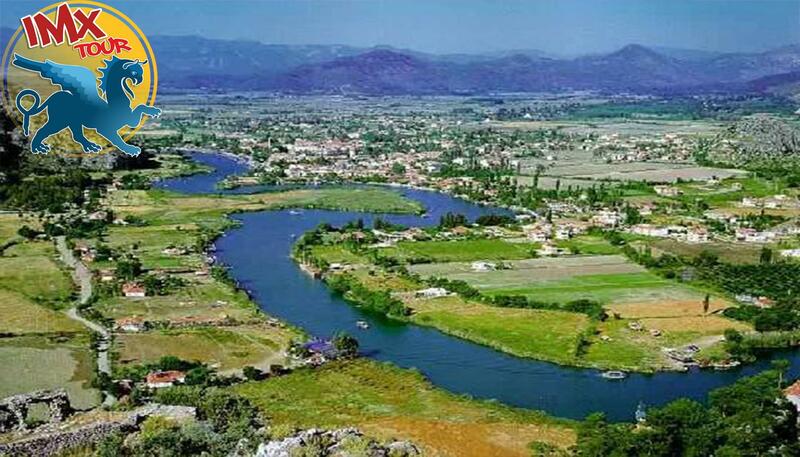 On the opposite side of the river is the ancient city of Caunos that is debatably the second greatest archaeological site in Turkey. 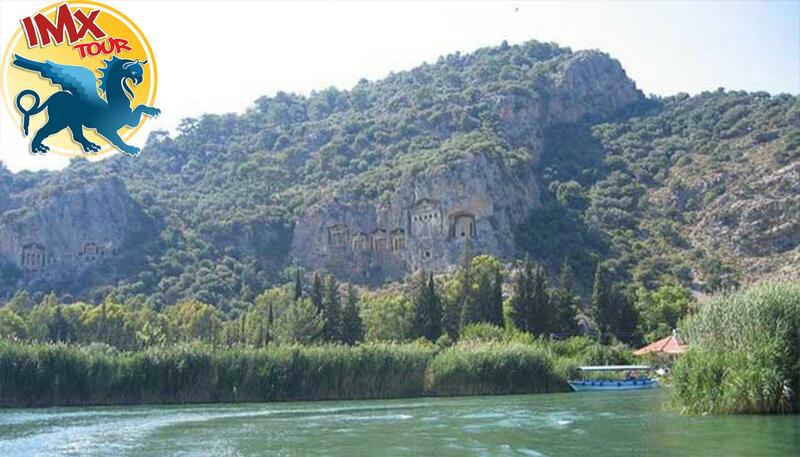 The area around Dalyan has some of the widest variety of wildlife to be found in Turkey. A short tranquil boat rides away is a four-kilometer-long beach that is home to the rare Caretta Caretta turtles. With the views, history, culture, wildlife, water, and sea topped off by the warm local hospitality. 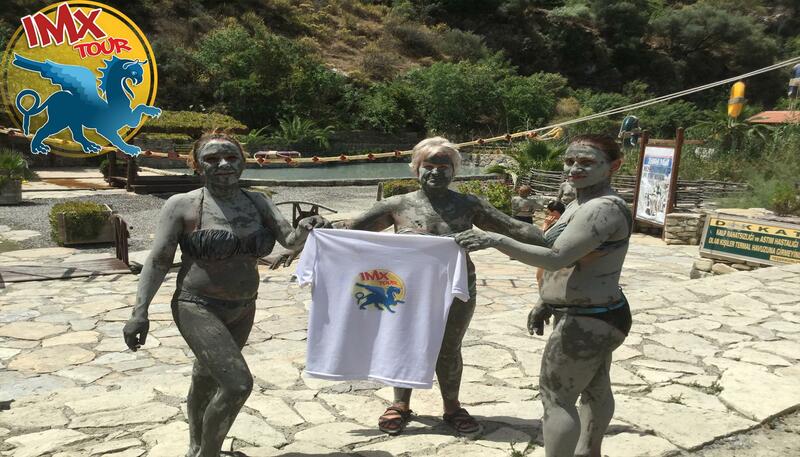 The Mud Baths: "Beauty Mud" which not only cleanses and tones the skin but is said to remedy rheumatism and has anti-aging properties. 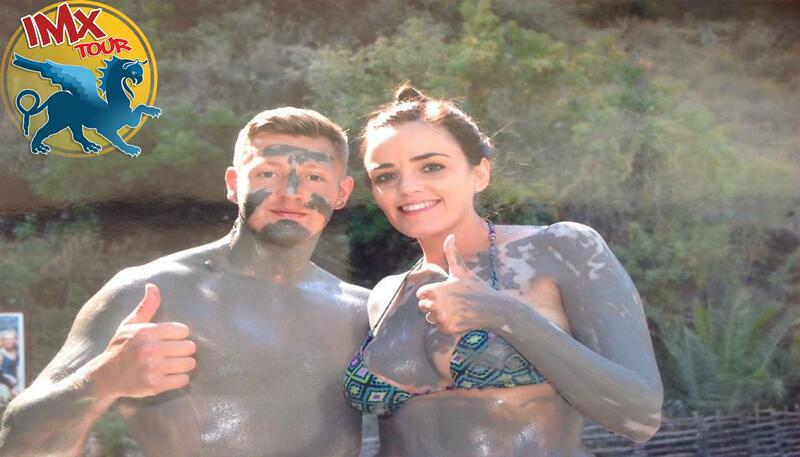 After allowing the mud to dry, it can be removed in a natural clear water sulfur pool, at temperatures of around 40 Celsius. This leaves you refreshed and relaxed. Any Time Of The Year; From Bodrum,İzmir Airports, Kuşadsi & port. • Pick up to/from airport İZMİR, BODRUM or Kuşadsi & port. We accept all credit cart pounds £, Euro or US$ cash money for the payment of services.